I posted earlier about new bars Anchor and Bungalow. Here are a few more notes on places recently visited during an unusually active few days for me. Salud celebrated its tenth birthday on Saturday night with plenty of booze, The Beijing Beatles and Nico Pellissier in the house. 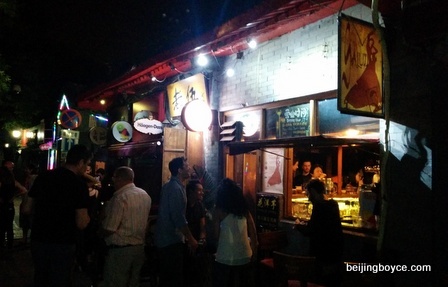 I haven’t been a regular since back in the day when Nanluoguxiang was a much quieter place and live music and infused rums were a novelty in those parts. But I have many fond memories of Salud and will never forget the emotional atmosphere when a packed house watched Li Ning fly across The Bird’s Nest and light the torch during the Beijing Olympics opening ceremony. 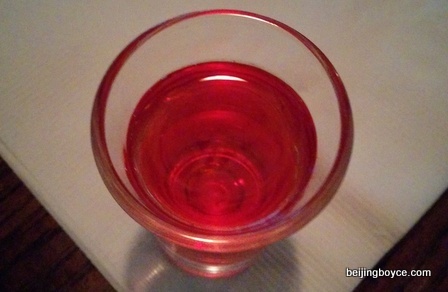 During the walk from Bungalow to Salud, I made a quick visit to Mao Mao Chong to say hi to bartender / owner Eric Liu. Good to see the place bustling with customers and fun to try the refreshing strawberry tequila. 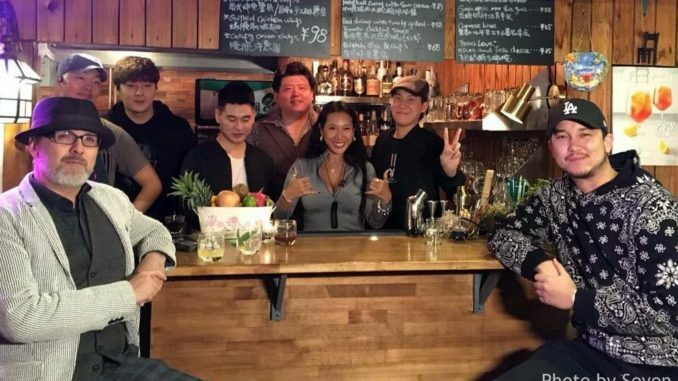 BBC marked its first anniversary on Sunday with free drinks and a Nepal earthquake relief fundraiser that raised more than rmb8000. See this interview I did with co-owner Doug Williams. 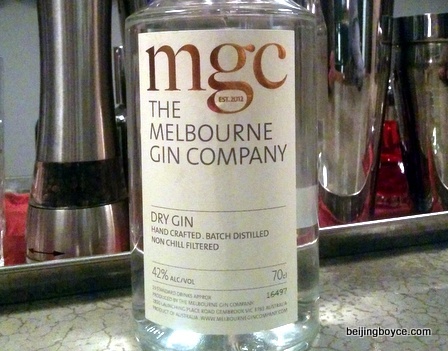 It’s always fun to try new products and on Sunday it meant this tasty Melbourne gin. 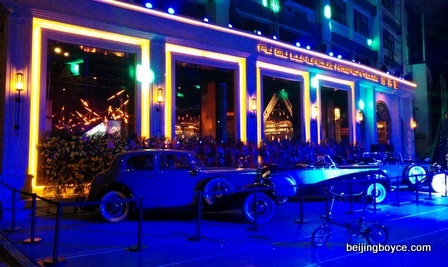 A place called Fu Gu Luxurious American Club opened in the base of Workers Stadium on Friday night with lots of fancy cars, spotlights and security guards. Somehow I didn’t get an invitation and thus could but watch from a distance. I am now considering opening a competing Luxurious Canadian Club that features ice wine baths, truffle- and gold flake-topped poutine, and a butler dressed as a Mountie for every guest. The portions at Windy City will, um, blow you away. 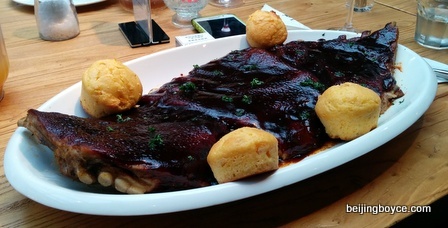 Order the ribs above and you might want to consider getting one of the courtyard rooms that go for rmb300 per night. 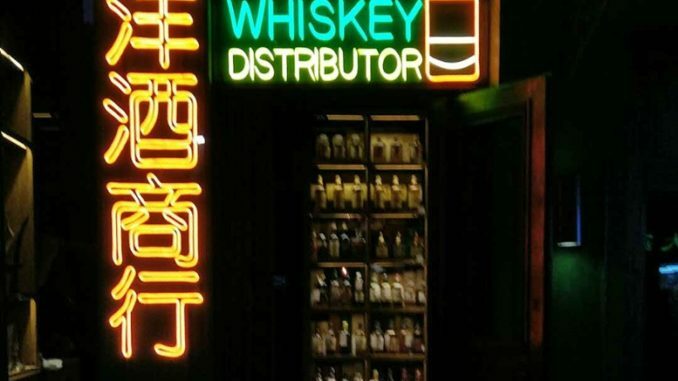 Windy City is a short walk from Yongtaizhuang subway stop, north of Olympic Green, on line eight. It’s a bit of a hike for many but it also offers the chance to “get away” and chill beside the lotus pond, mow down in the spacious restaurant and sink your toes in some grass. I’ll have more on this place and the menu by Dustin Merrett soon. Al Bar: Another coffee option in the Gongti-Sanlitun corridor. This cafe in the Italian Cultural Centre, in the Hailong Building, has espresso at rmb12, Cappuccino at rmb15, salads from rmb30, panini from rmb40 and lots more. More soon on this cafe and on a recent wine tasting by CruItaly. Blacklist: A team that includes veteran nightlife promoter Mu Yu will soon officially open this new party venue. More to come. The Local: Three-kuai Buffalo wings on Wednesdays. Good. Jing-A: Rmb30 chili on Wednesdays. Five-alarm stuff on my last visit, which I like, since it’s nothing an extra beer can’t help put out. Must try the sliders next. Fubar: I caught The Beijing Beatles here on Friday. 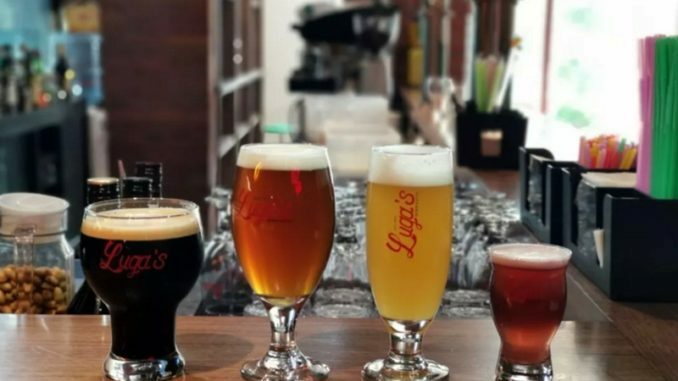 It would be great to get some more draft beer options here for the summer. George’s Bar just a few doors down is still one of my favorite places to get a Negroni (rmb60) or martini (rmb70) and chill at the bar. 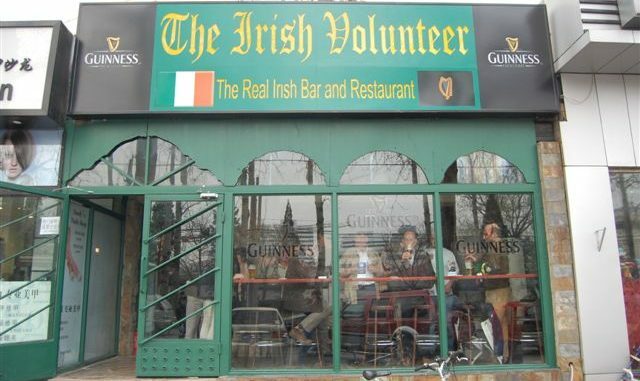 Look for this place to add summer seating out front. 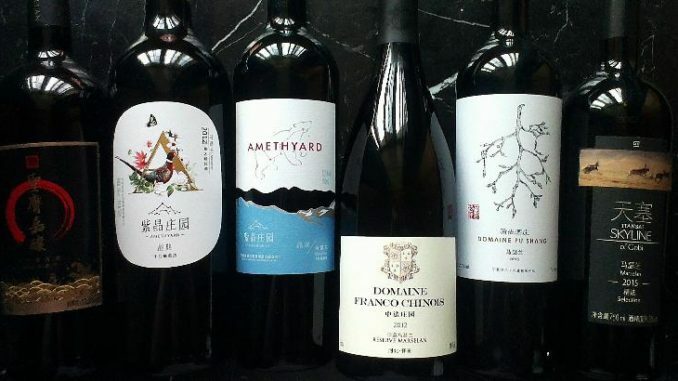 Finally, World Baijiu Day is coming along nicely with nine venues in seven cities participating, including Capital Spirits, Jing-A and The Schoolhouse at Mutianyu in Beijing. For more details, and a fancy world map of all the venues, go here.